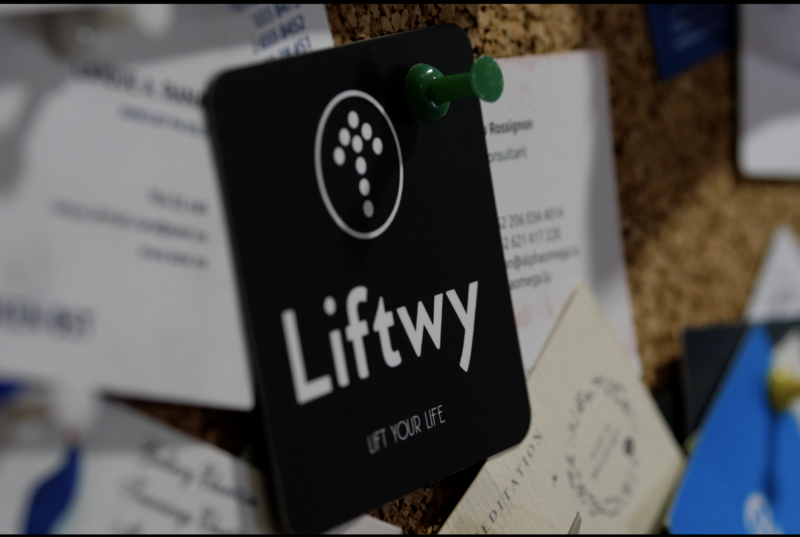 Lift Your Life with Liftwy! Get Roadmap, personal Coach and Lift Your Life! Explore Challenges created by the best Coaches and Trainers. 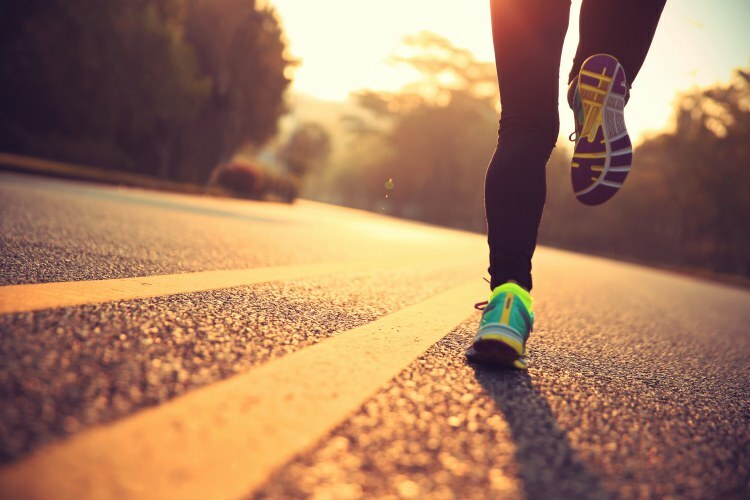 For many runners, the desire to do a marathon is about personal challenge. You might want to test your limits or prove that you can go the distance. Or maybe you'd like to get healthier. There's nothing in the world like running your first marathon. If you are ready for if, this challenge is right for You! 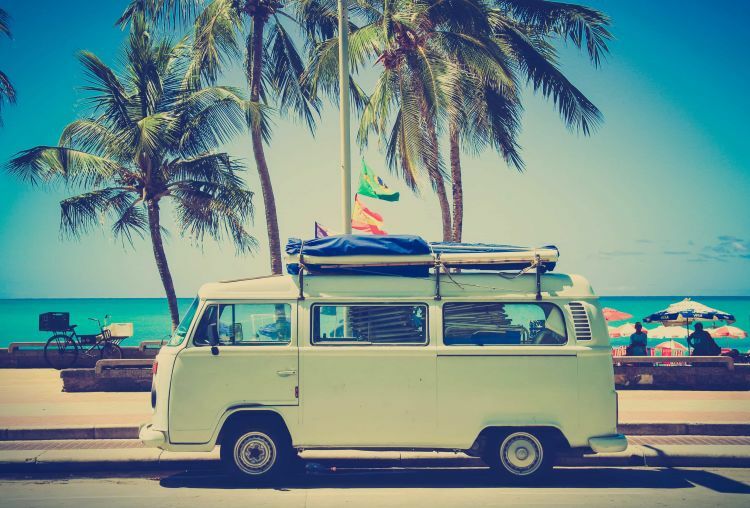 If you make money traveling, it means that you can travel indefinitely. Sounds like a dream? Pack your bags, because you have found clear plan how to do it by person who does it! Getting serious about fitness is a life-changing decision. You will not only get your ‘dream body’, but it will boost your energy, improve your mood and lift your self-evaluation! 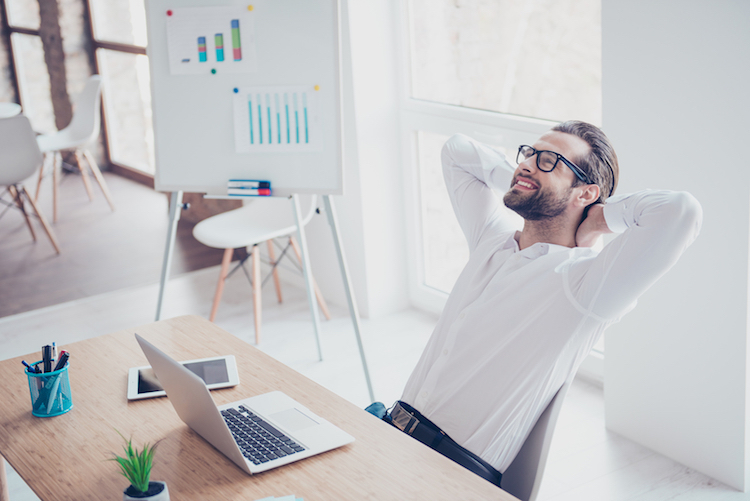 So, are you ready to realize your dream back-to-back with professional coach? If you will do it you will NOT Work for the Rest of Your Life, you will just do what you love! Isn’t it a dream? Fasten your seatbelt, here is a plan how to achieve it! Get detailed plan (roadmap) how to achieve your goal, which is provided by professionals! Communicate and collaborate with others who has the same goal: together is much easier! Start Vlogging with Us and share your achievements! Inspire others by Challenging yourself and achieving your goals! Register now and get your first challenge for FREE. 2019 © Liftwy. All rights reserved.